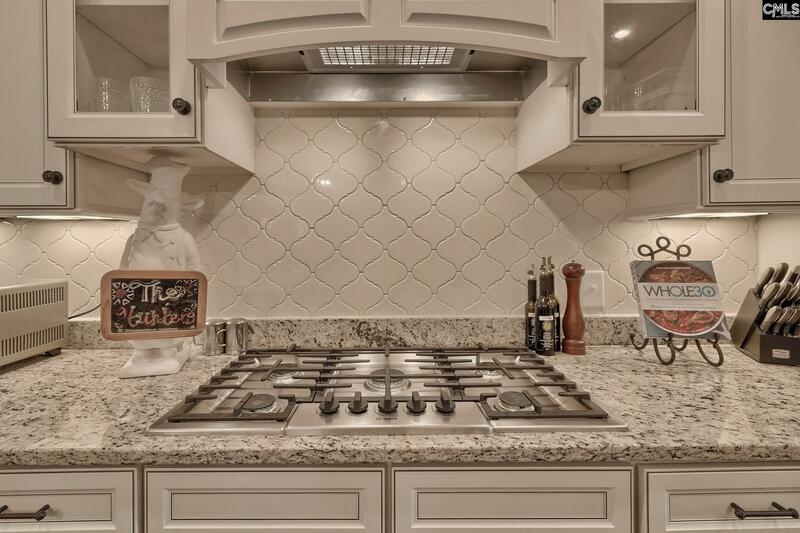 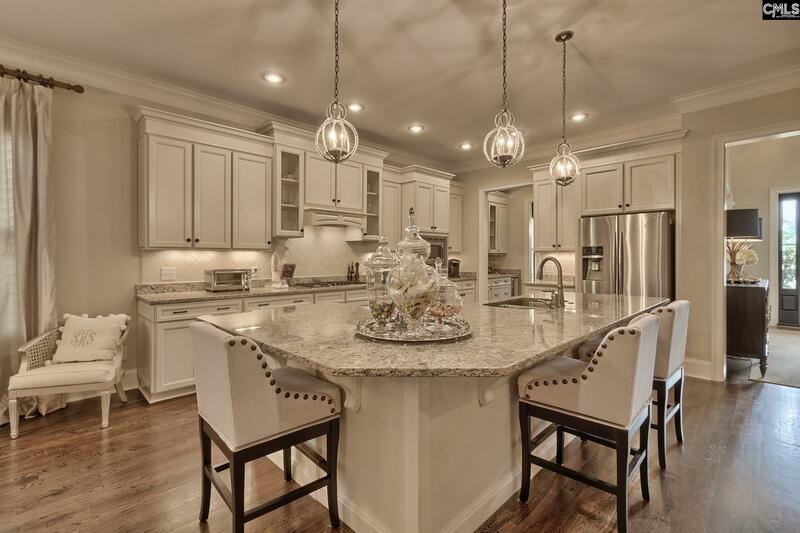 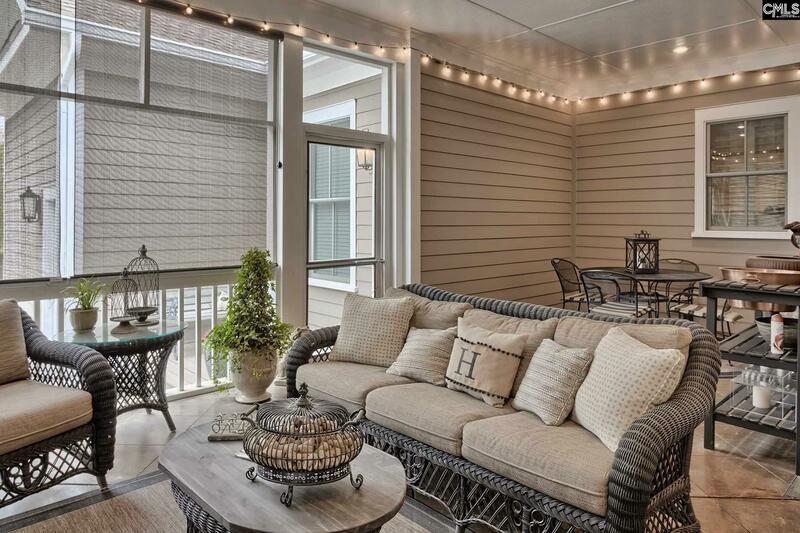 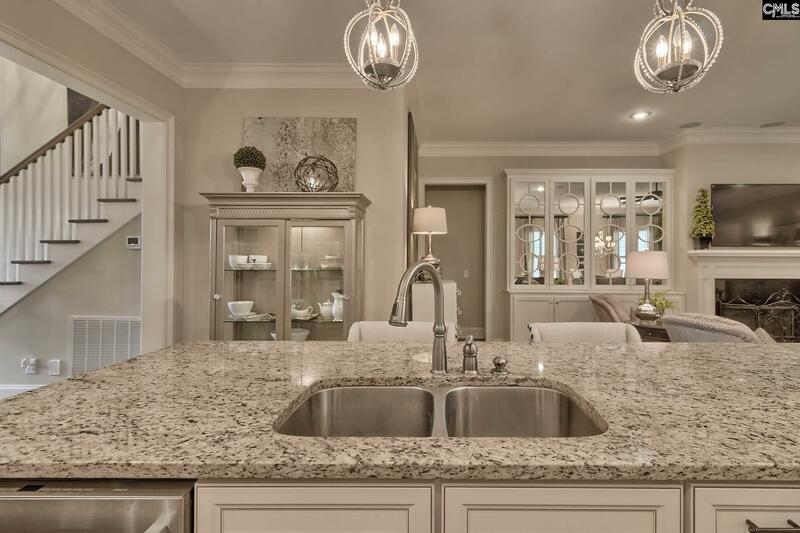 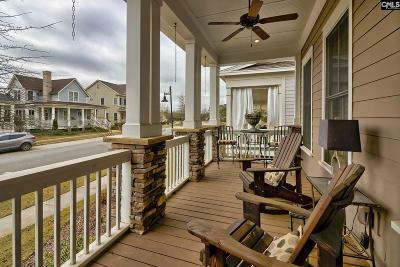 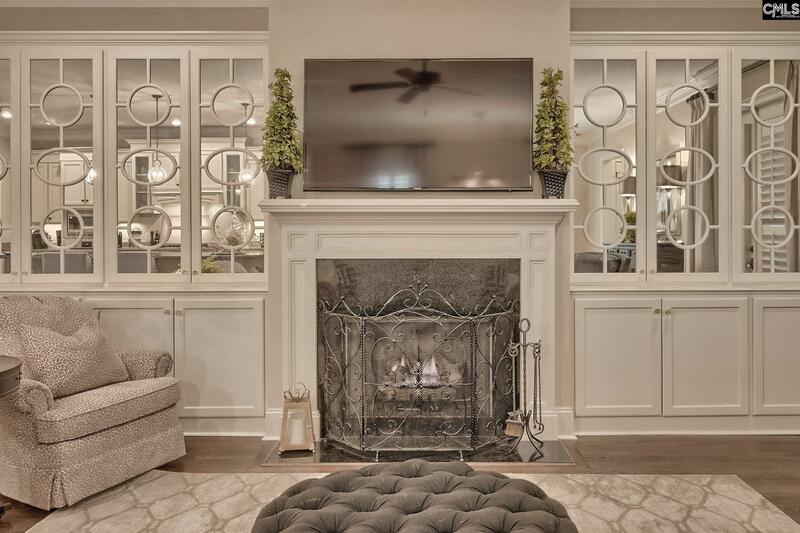 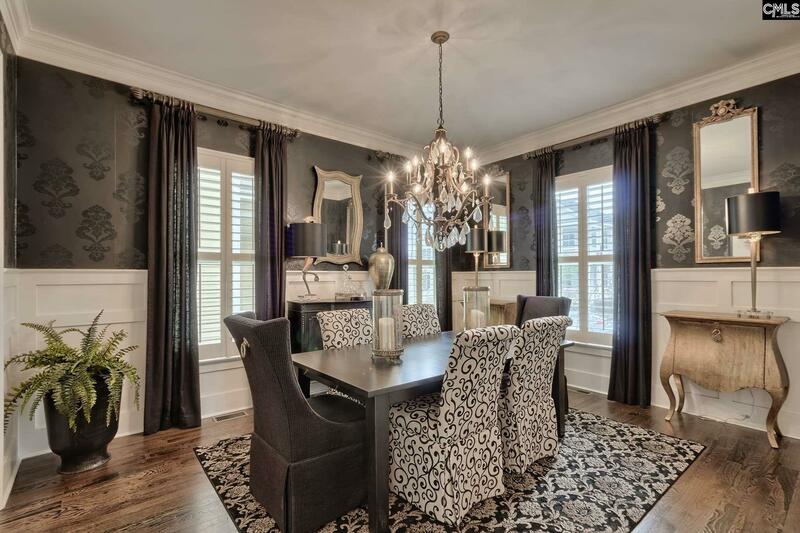 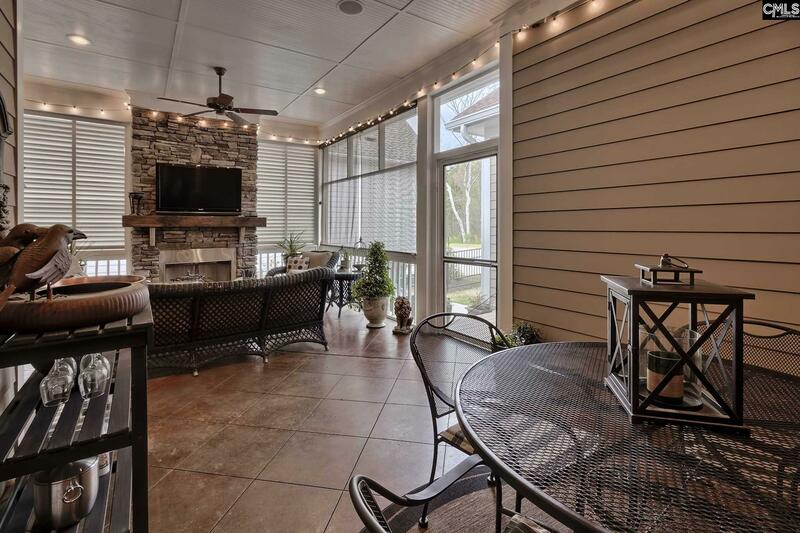 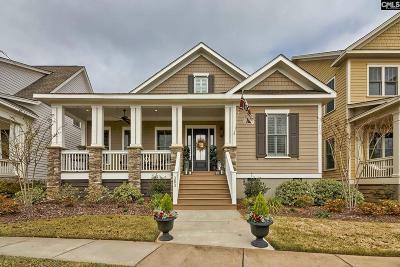 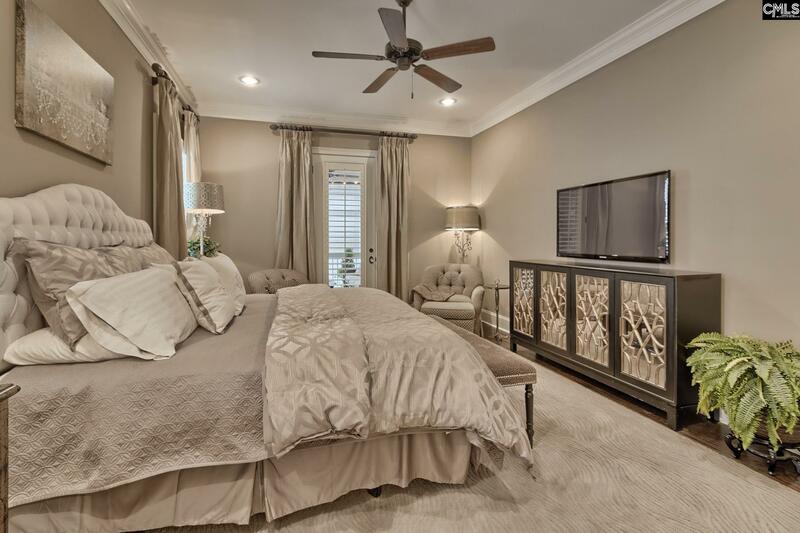 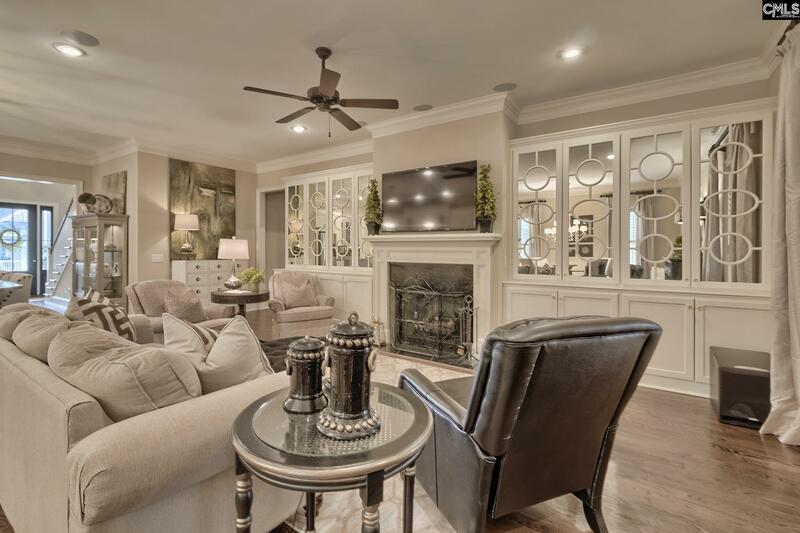 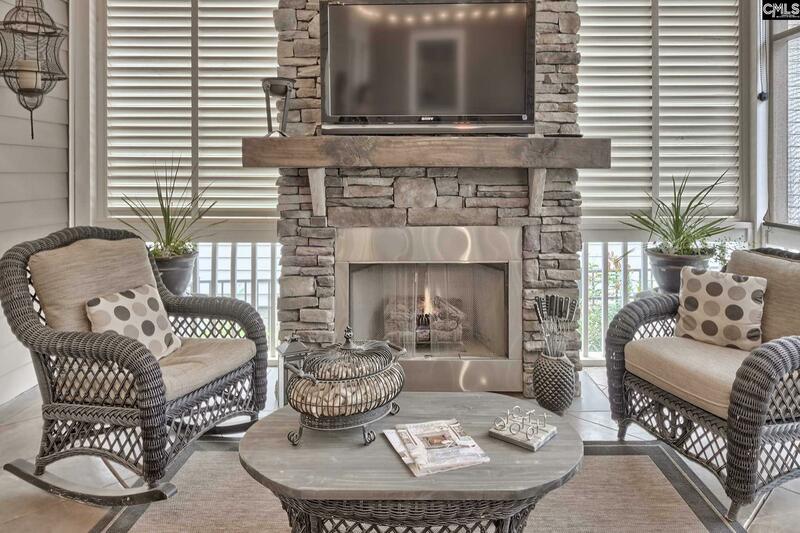 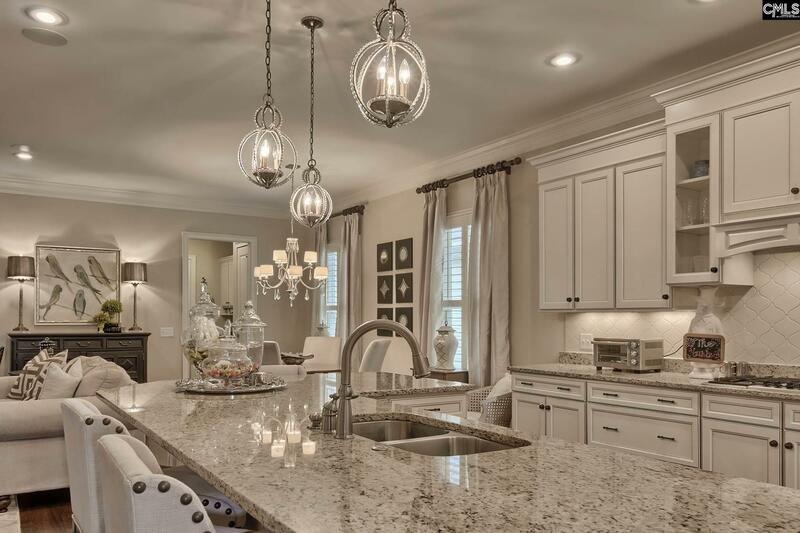 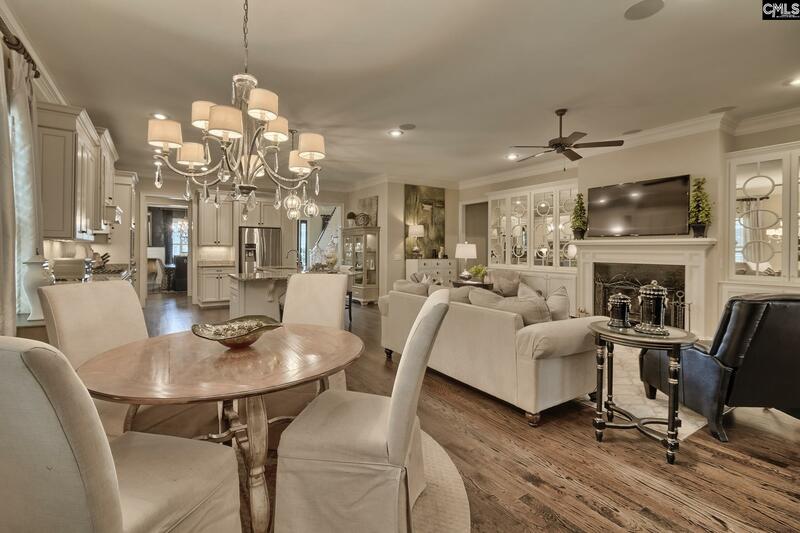 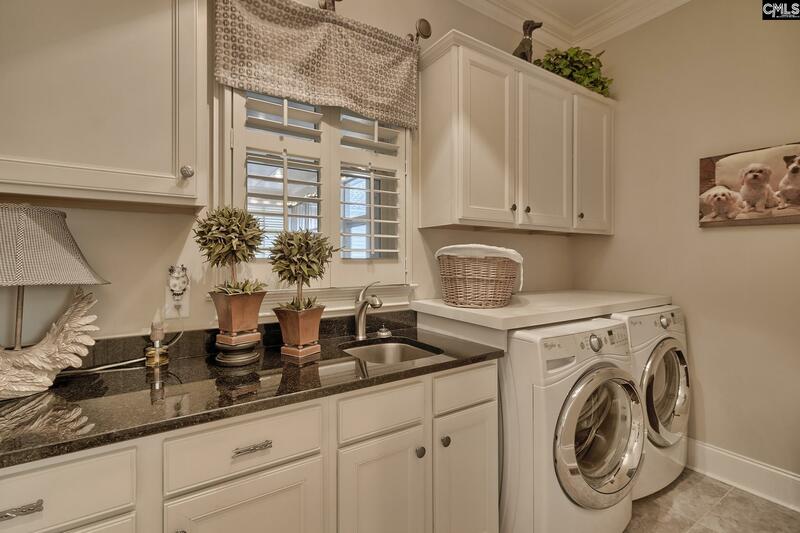 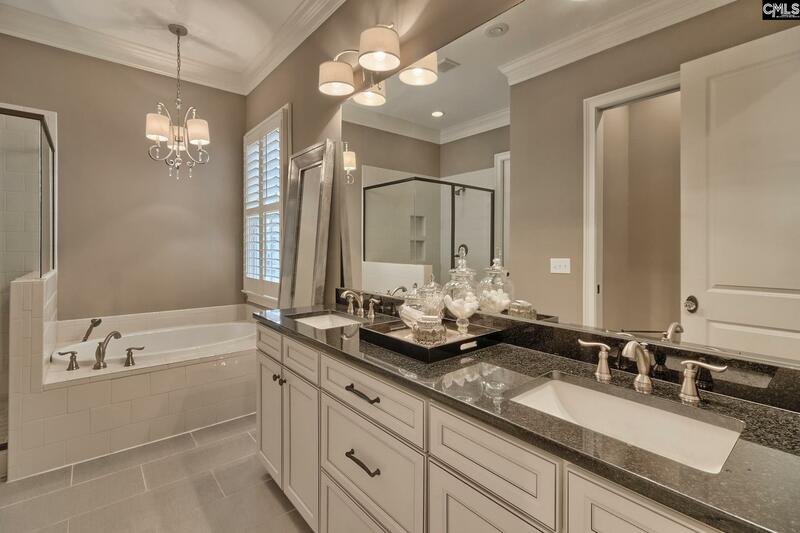 One of the most desirable floor plans in Saluda River Club taken to the next level. 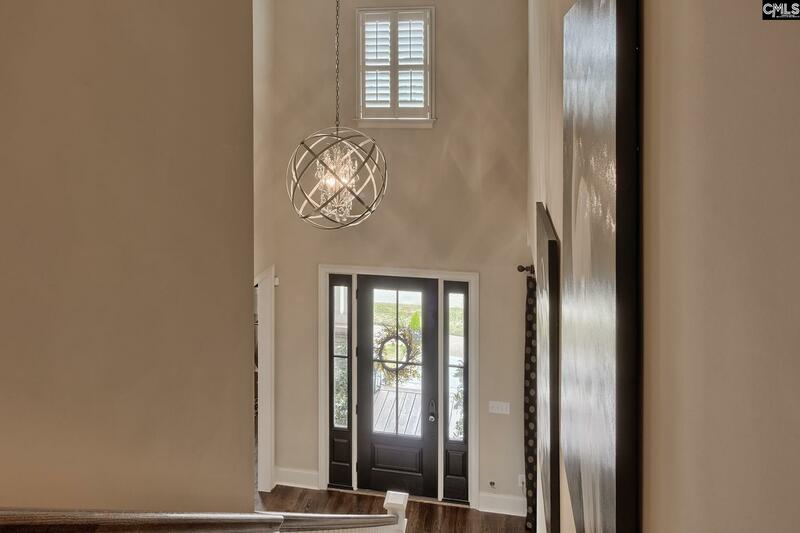 This like-new home was customized with the highest level of detail - impressive entrance w/inviting 2-story foyer & eye catching chandelier. 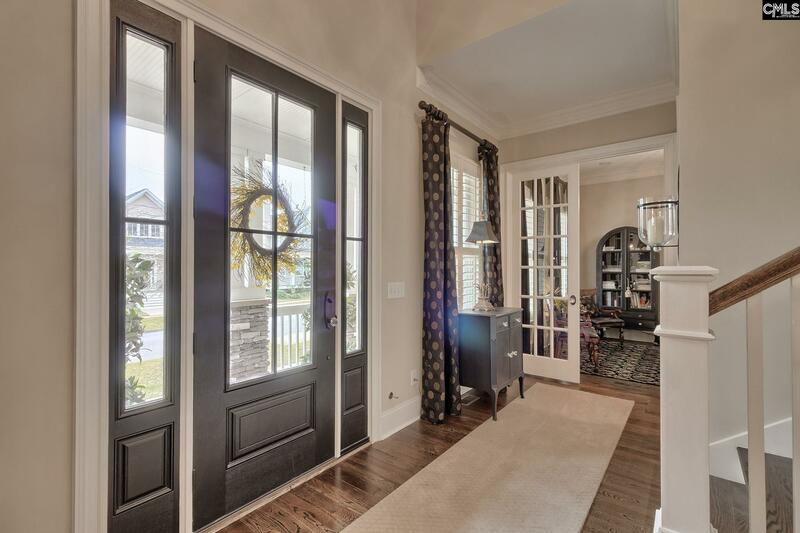 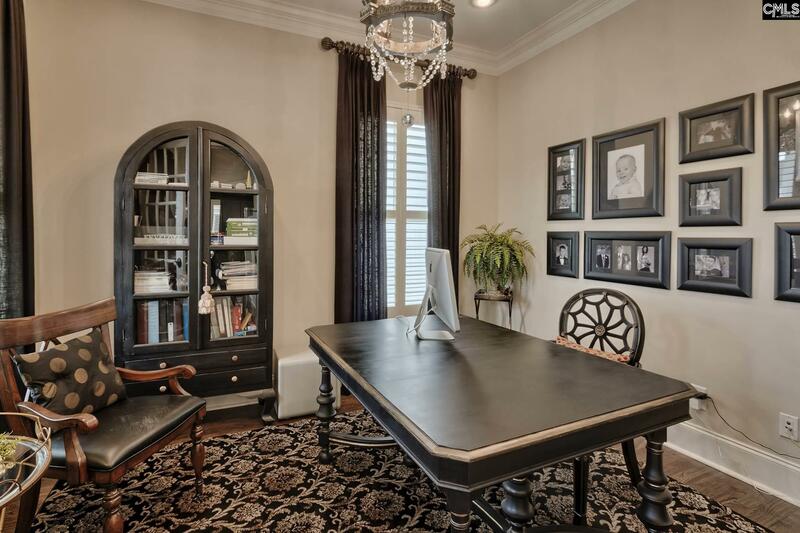 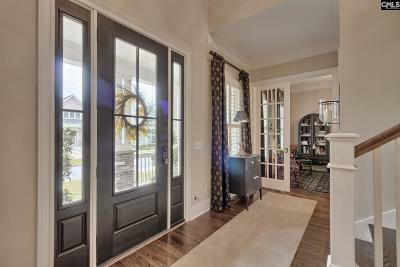 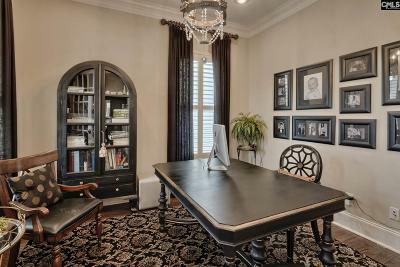 At the front of the home, french doors lead to a private office. 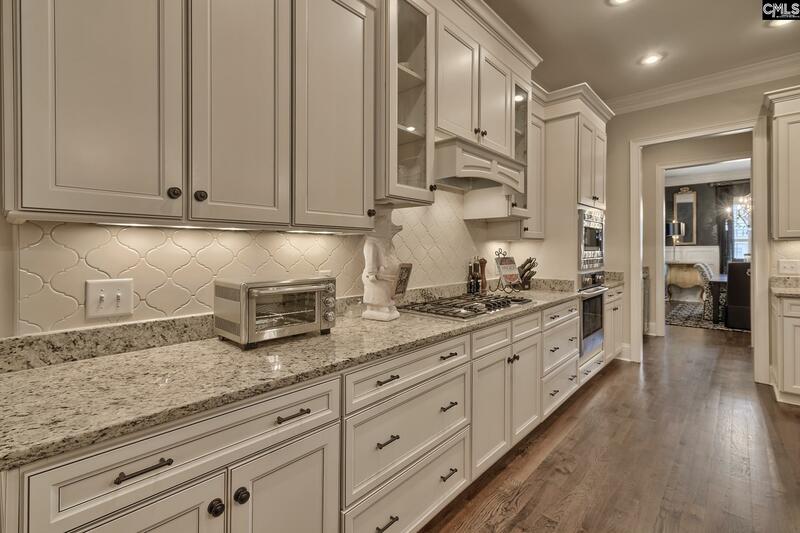 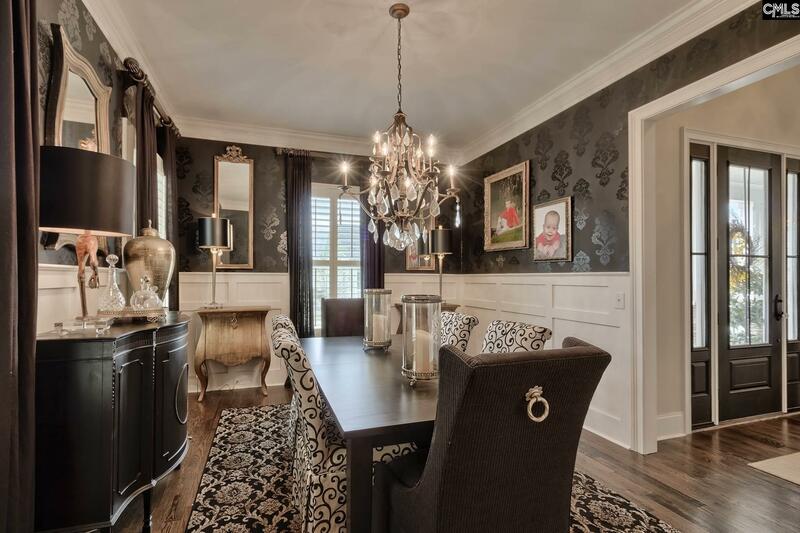 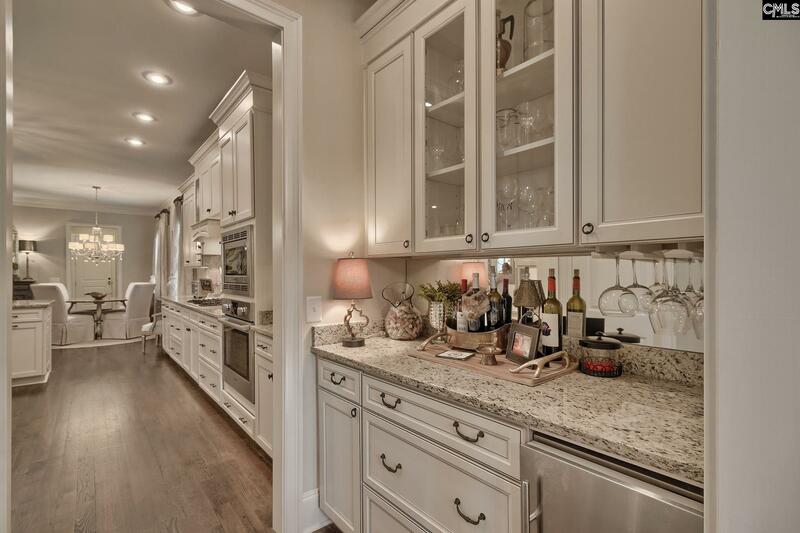 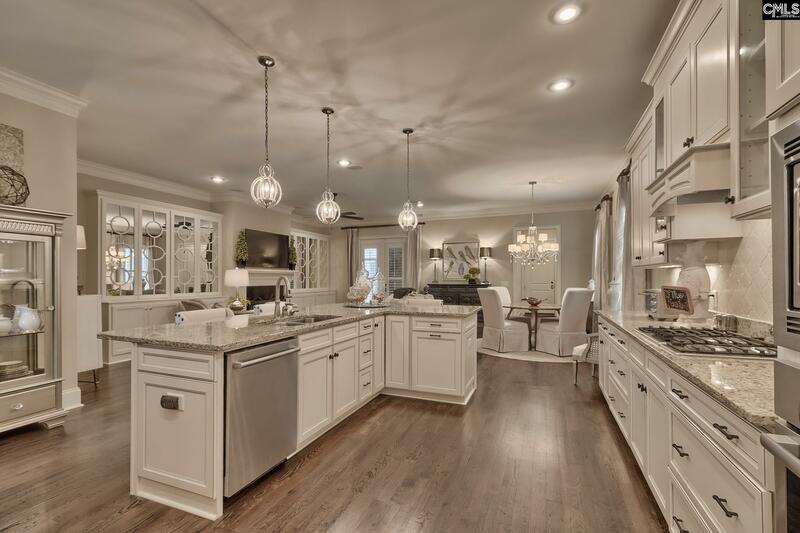 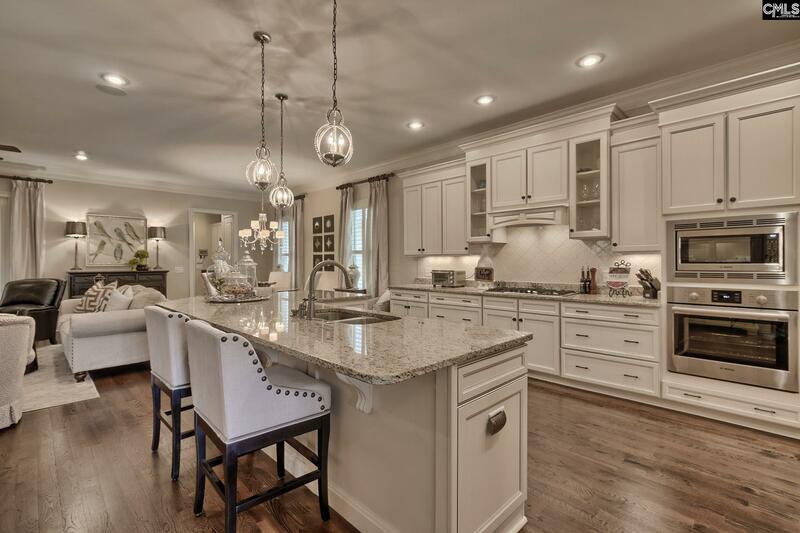 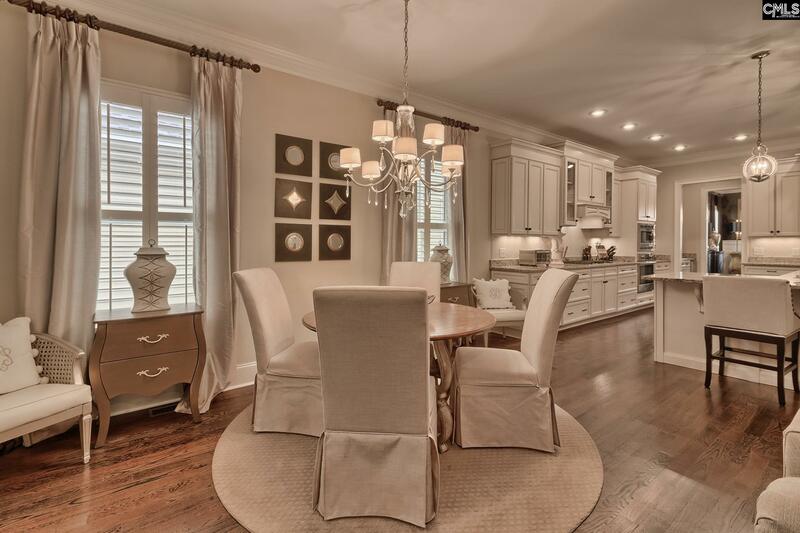 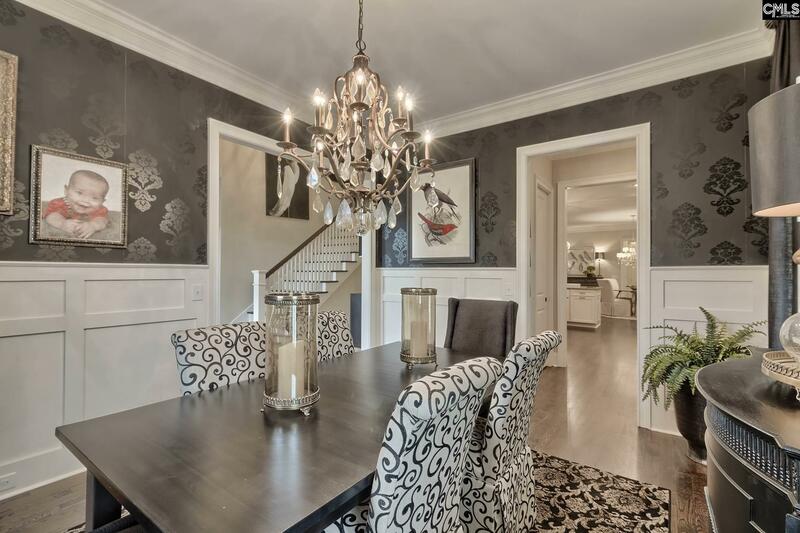 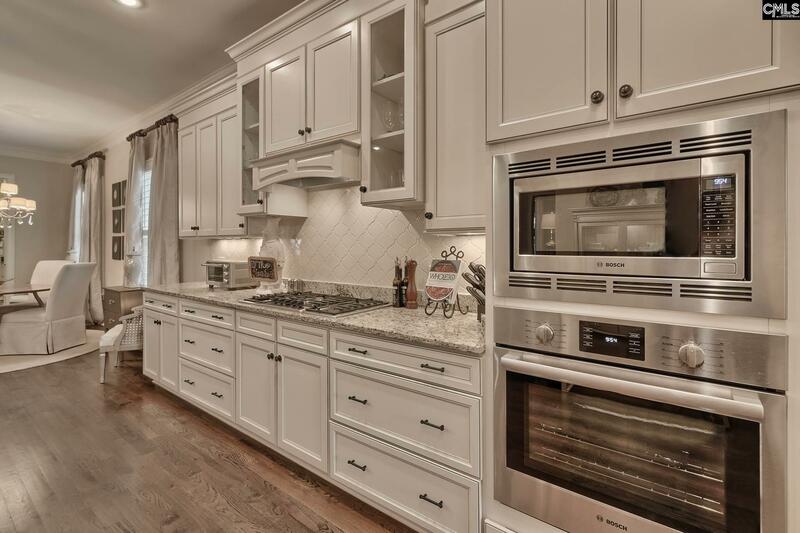 The large formal dining room has quick access to the butlers pantry complete w/cabinet storage, an ice maker, & large walk-in food pantry & kitchen storage. 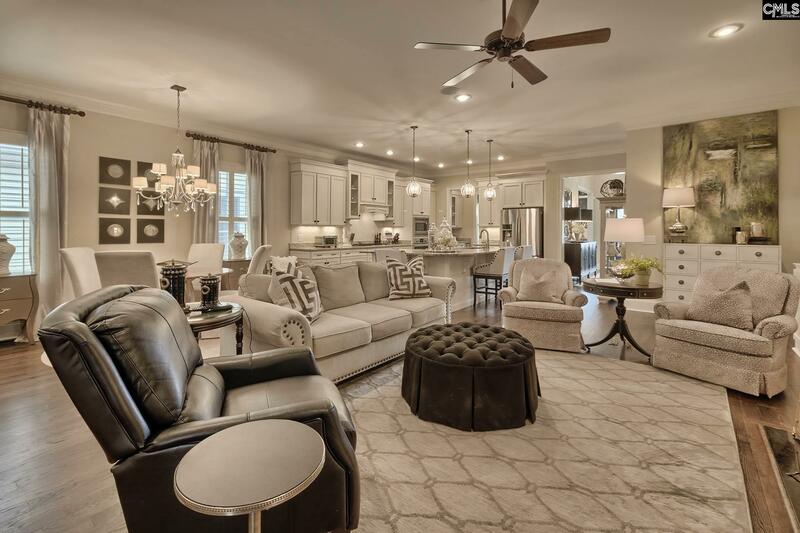 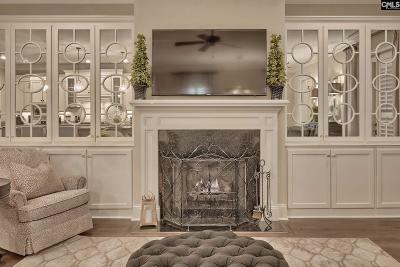 The main living areas are exceptional - kitchen w/upgraded appliances, extended/oversized island, & a family room designer built-ins. 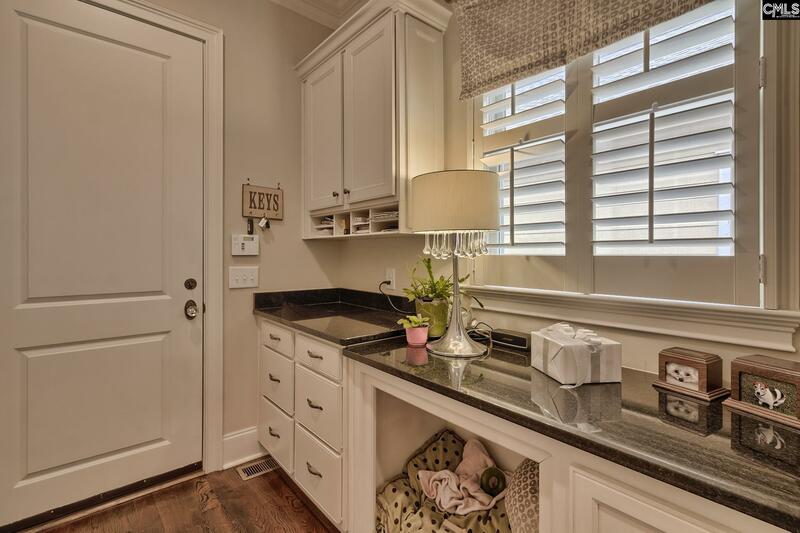 The first floor also features a laundry rm you will not want to leave & mud room w/more storage which leads to the 2 1/2 car garage. 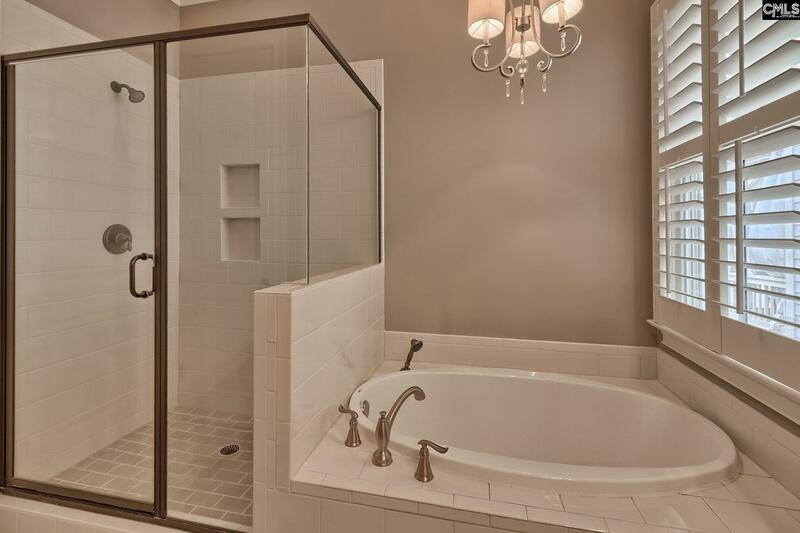 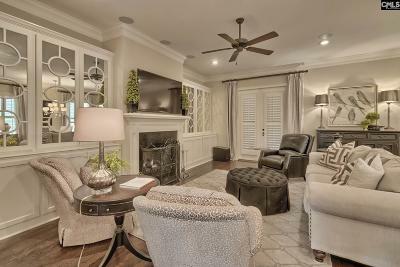 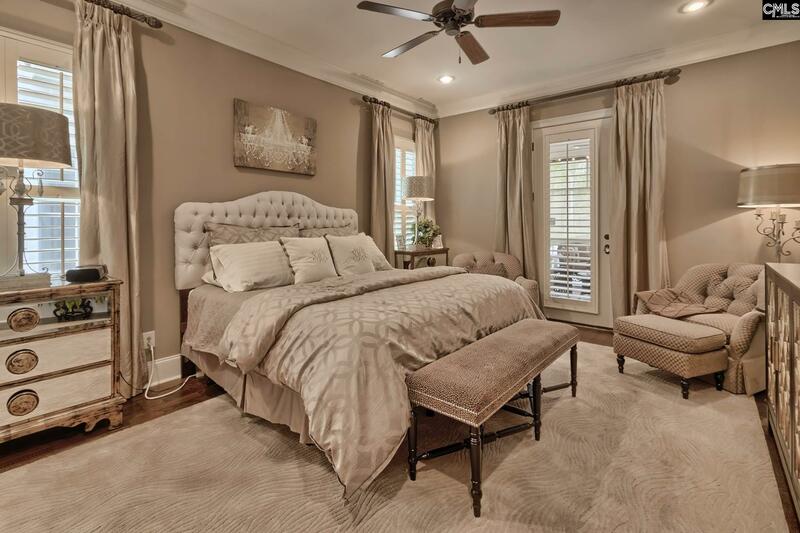 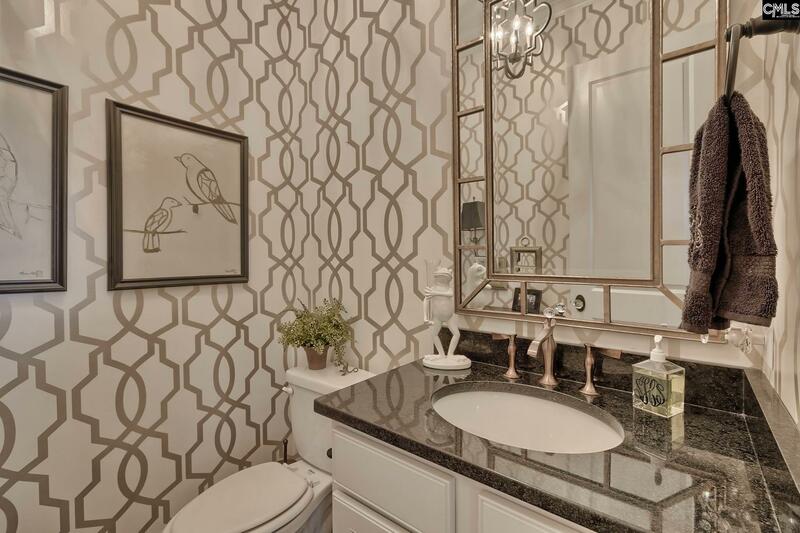 Beautiful master on main w/upgraded bath & large walk-in. 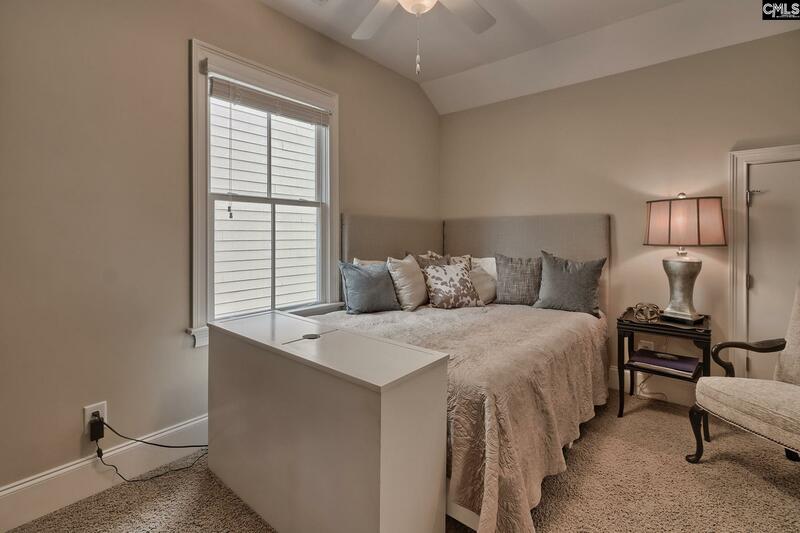 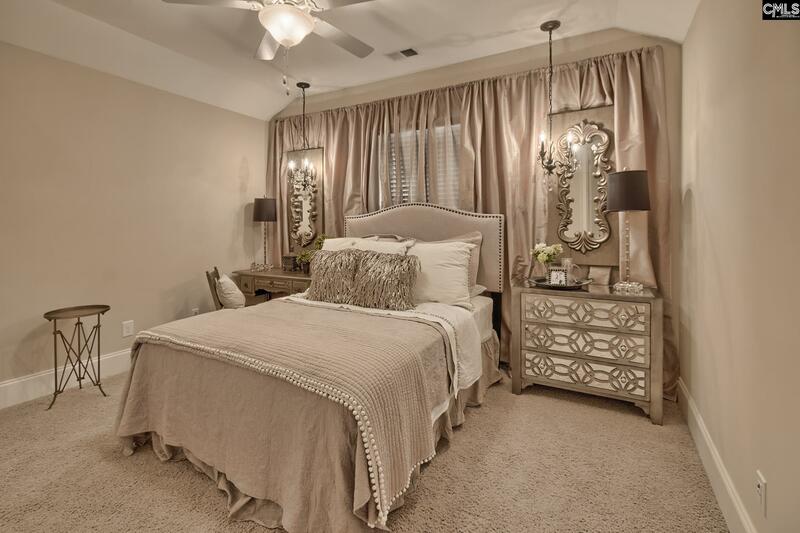 2 spacious bedrooms w/Jack & Jill on the 2nd. 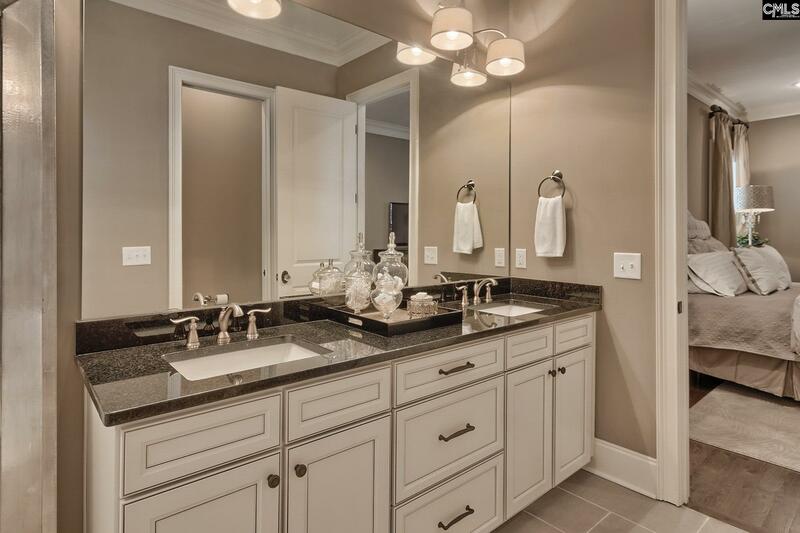 Amenities second to none!